Raheem Sterling says he is proud to be black and has urged other footballers to speak up on the issue of racism in the sport. 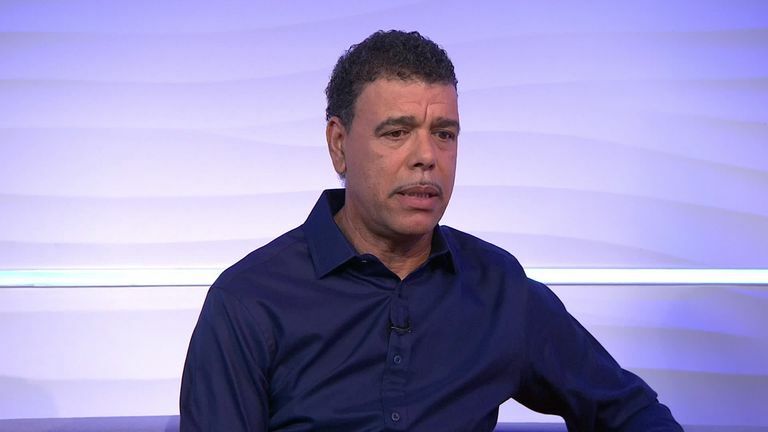 The Manchester City forward has received praise for his public stance against racism this season, after accusing the media of "fuelling" the problem with their portrayal of young black footballers. The 24-year-old, who was named Sportsman of the Year at the British Ethnic Diversity Sports Awards last week, also called on UEFA to issue Montenegro a stadium ban after their fans abused England players during a European Qualifier in Podgorica. 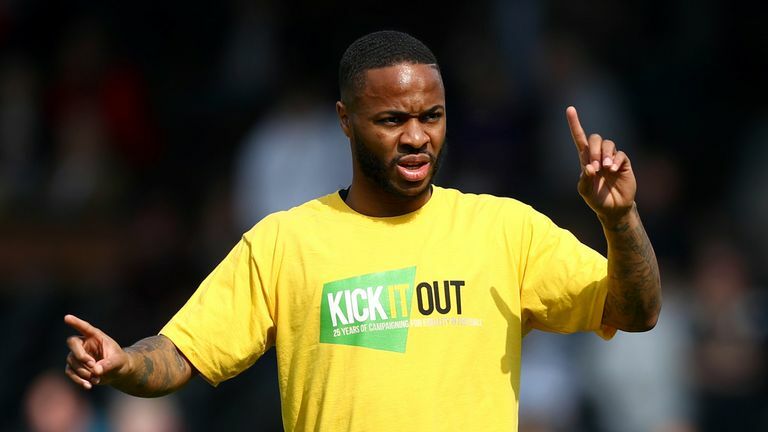 Sterling insists it was never his intention to become the public face of anti-racism efforts in British football, but believes footballers have a responsibility to speak up on the issue. There have been calls for players to walk off the pitch if they are abused, but Sterling believes that would be the wrong move. Sterling says he first experienced racism after moving to Liverpool as a youngster from QPR. When asked if he had encountered the problem growing up in London, Sterling said: "To be fair, in London not at all. It was mainly when I went up north to Liverpool. That was the first time I encountered racism. 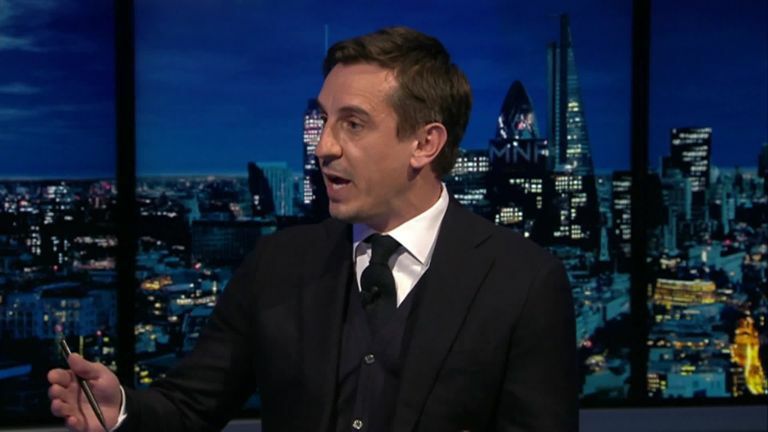 Gary Neville touches on recent incidents of racism in football, and says the governing bodies must come together to take real action against those responsible. "In London in the schools on a day-to-day basis, you're around a pretty diverse community. So only on a few occasions growing up in the academy at Liverpool and then recently as a professional." Tottenham defender Danny Rose has claimed he cannot wait to leave football because he is frustrated at the way authorities handle cases of racism. Sterling and Rose were among the players who were abused while on England duty in Montenegro and the Manchester City winger says he feels sympathy for his international team-mate. 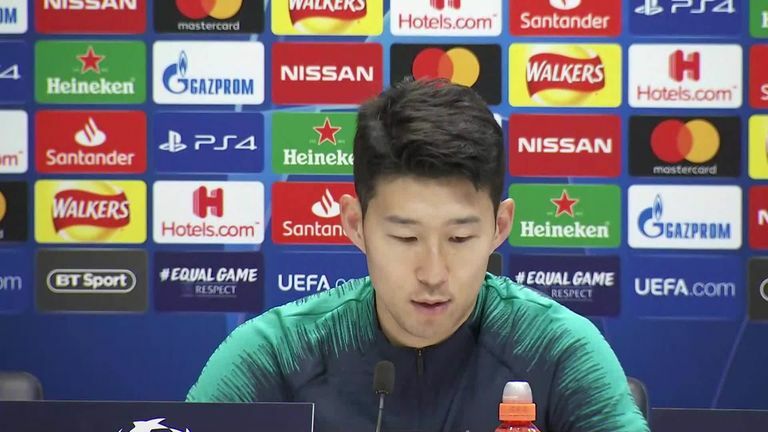 "I've heard stories about his past in youth teams and stuff so I think it's something he's come across a number of times and it sounds like it's getting a bit much for him," said Sterling. "It's a shame to hear that really. For someone like him - and not everyone can take it the same way - it's not a nice thing to hear." Both Sterling and Rose were praised by MPs for their "courage and dignity" in speaking out over racism in football and proving it "will not defeat our sportsmen and women". The England duo were hailed during a Commons debate on the UN International Day for the Elimination of Racial Discrimination, led by Labour MP Faisal Rashid (Warrington South).